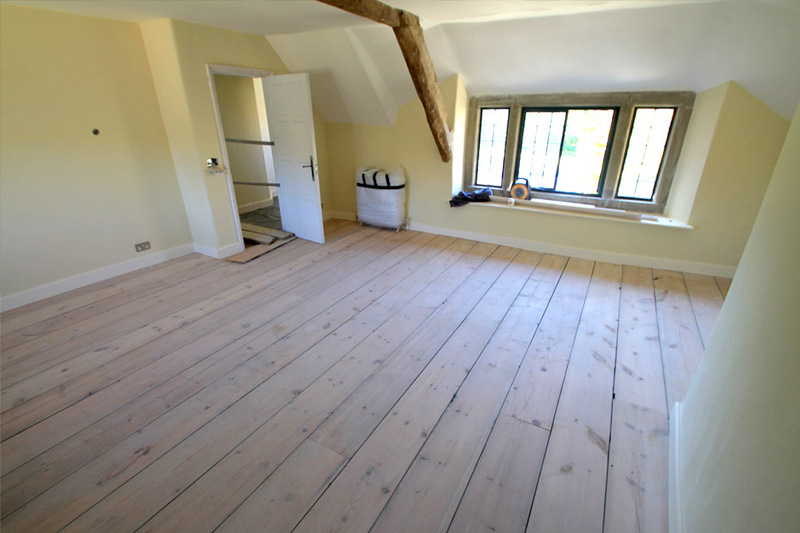 Wooden floor experts, Total Floor Care, offer high quality wooden floor sanding services which not only ensure your floors look stunning, but also guarantee a professional service that meets your individual requirements. 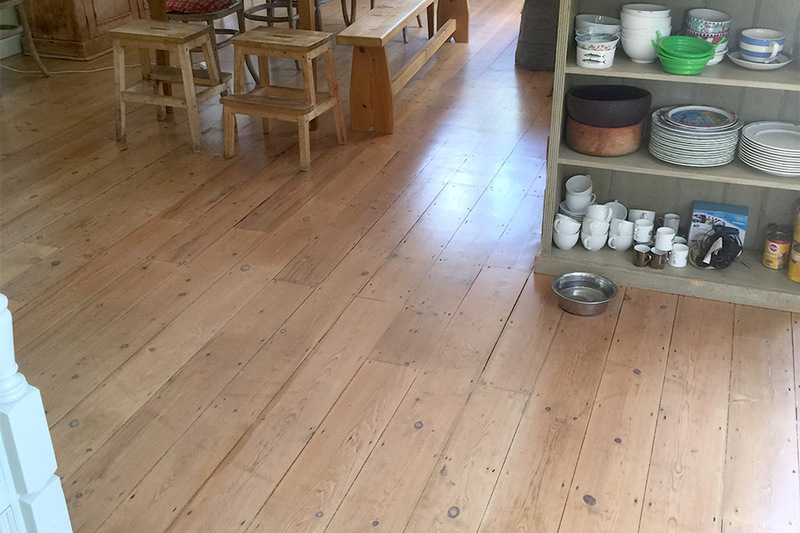 Offering services across Devon and the surrounding areas, our specialist floor sanding team can help provide your floor with a new lease of life. With more than 20 years of experience within the floor sanding industry, we've gained the knowledge and skills to provide you with a professional, reliable service. Offering professional flooring services across Devon and the surrounding areas, reviving your floor's natural beauty. Taking any floor, in any state of disrepair and restoring it to a 'good as new' condition. 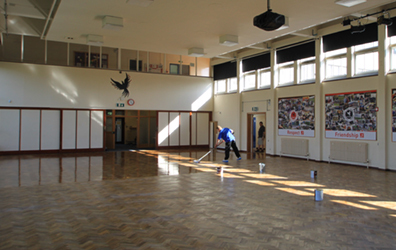 Total Floor Care work any sized floor, from you home's living room to a huge sports hall. 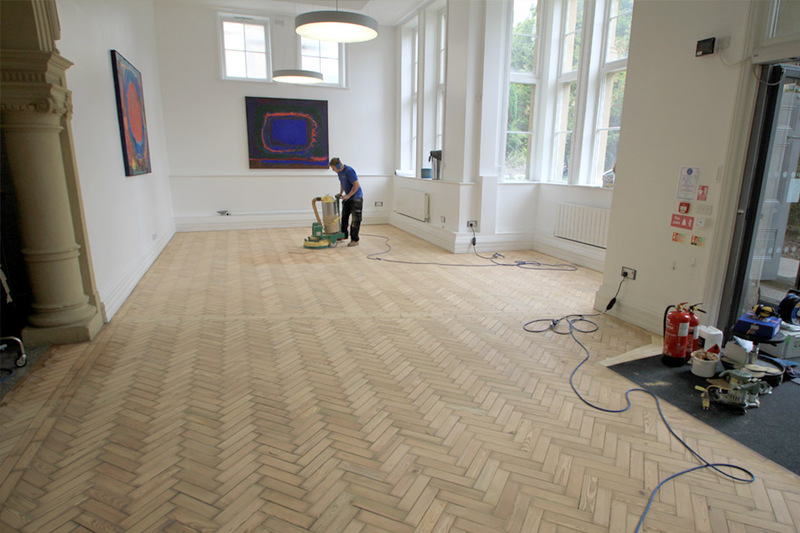 Using state-of-the-art sanding equipment they can restore the floor to the very best condition. Whether the floor has been damaged from scuffing and general heavy use, or affected by damp causing it to bow and flex, Total Floor Care can repair the floor and restore it to it's former glory. Removing layers upon layers of paint, varnish, plimsoll marks, or even shellac to bring out the natural beauty of the wood below the grime of years. Total Floor Care's website offers more information about our services, but if you have any queries about the details and prices of the services on offer; please contact our Exeter office and we'll be happy to discuss your individual floor sanding needs. The specialist team at Total Floor Care can provide you with a professional floor sanding service that meets your individual requirements, reviving your hardwood floor. Want to see some of our work? See above one of the projects that we have worked on here at Total Floor care.